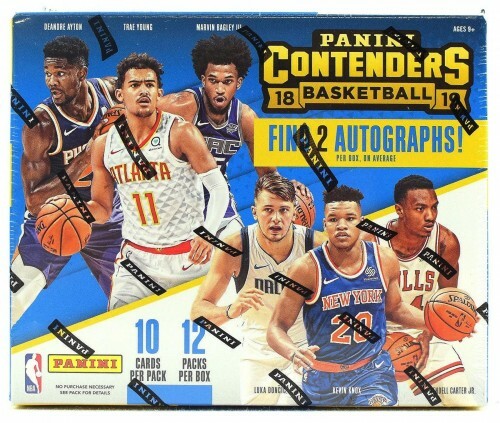 Each Box of 2018/19 Contenders Basketball contains Two Autographs, on average! 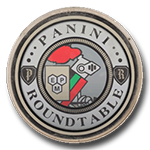 Contenders is back, and with it come the highly sought-after on-card Rookie Ticket Autographs! Chase rare Rookie Season Tickets Cracked Ice (#'d/25), opti-chrome Rookie Season Tickets Premium Edition Gold (#'d/10), and Rookie Season Tickets Championship Tickets (#'d one-of-one), and many more! ROOKIE SEASON TICKET/ROOKIE CRACKED ICE TICKET/ROOKIE SEASON TICKET PREMIUM EDITION GOLD: Chase multiple versions of the Rookie Season Ticket Autographs, which showcase the top picks from the 2018 NBA Draft Class! 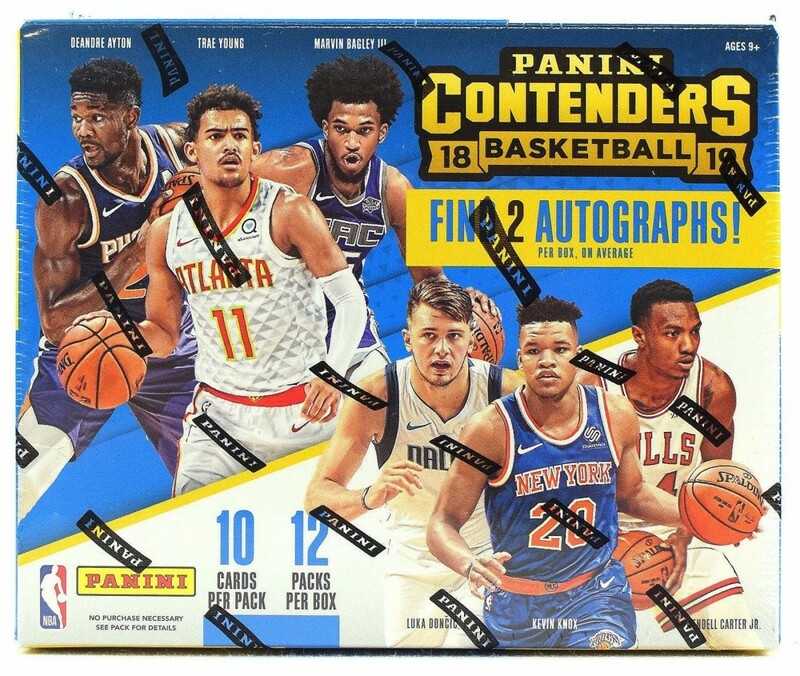 HISTORIC ROOKIE SEASON TICKET/MVP CONTENDERS AUTOGRAPHS/SOPHOMORE CONTENDERS AUTOGRAPHS: Collect league MVPs in multiple sets--and possible future league MVPs in Sophomore Contenders and Up-and-Coming Contenders! Only time will tell! PLAYING THE NUMBERS GAME/SUPERSTAR DIE CUTS/LOTTERY TICKET: Collect a wide array of eye-catching inserts, which feature Legends, Veterans, and Rookies alike!